Getting back to work quicker is the name of the game on any farm. That means you need a dependable tire when your tractor suffers a puncture or pop. 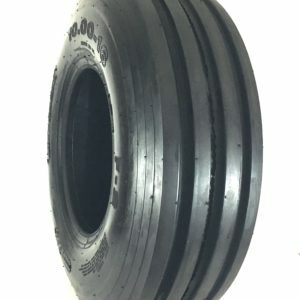 Get just this with Outdoor Tires Great selection of F2 Tri-Rib Front Farm Tires. Not Finding what you want? No Problem we are growing and adding more brands like Titan, Firestone, BKT, American Farmer, Deestone and many more soon! Simply go to our contact us page and drop us an email of your desired needs. Front farm tri-rib & 4Rib are both durable and dependable, and it works with many different applications. It can be used on front tractors, wagons, balers, spreaders and much more! The 3-rib tire tread has a high circumferential center rib designed for riding in the furrows, usually in row crop farming, making maneuverability a specialty of the F-2. 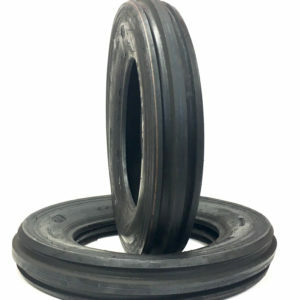 The 4Rib FM2 tires offer greater stability and less soil compaction.